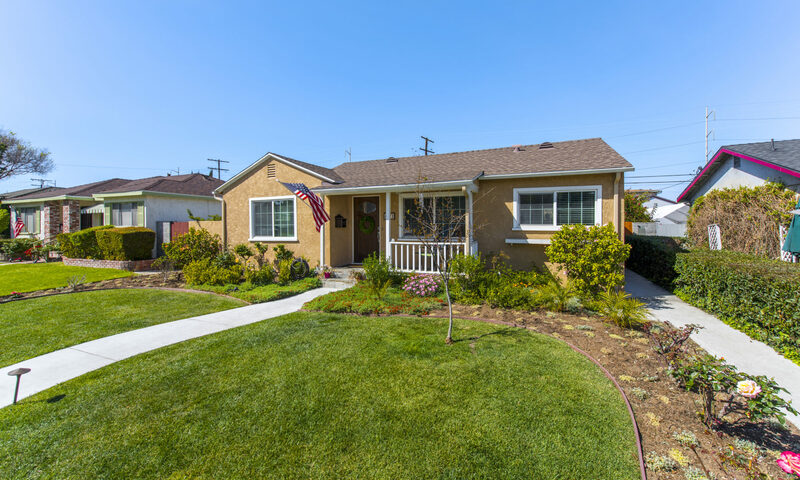 If you’re looking for real estate and homes for sale in Lawndale CA you have come to the right place. El Camino Village is a small neighborhood sitting in both Lawndale and Gardena. 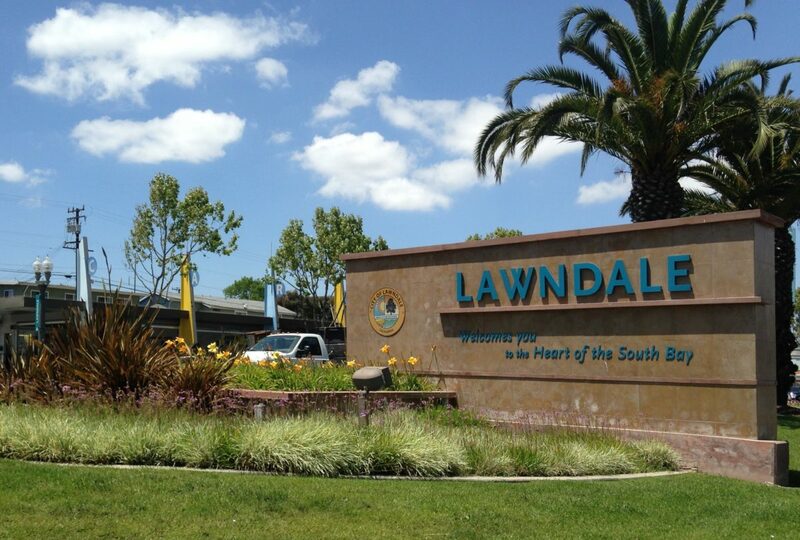 Lawndale is one of the smaller cities in the South Bay and sits in between Hawthorne, Torrance and Gardena. Lawndale is a more affordable area compared with Torrance and offers a variety of housing options. Ideally located in the heart of the South Bay, Lawndale has convenient freeway access, great shopping nearby, a short distance from the beach and offers some great leisure areas with the most prominent being Alondra Park.